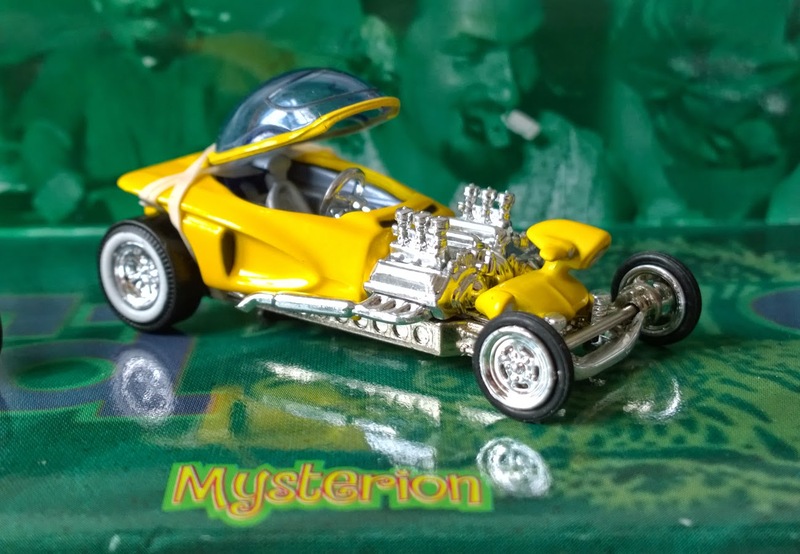 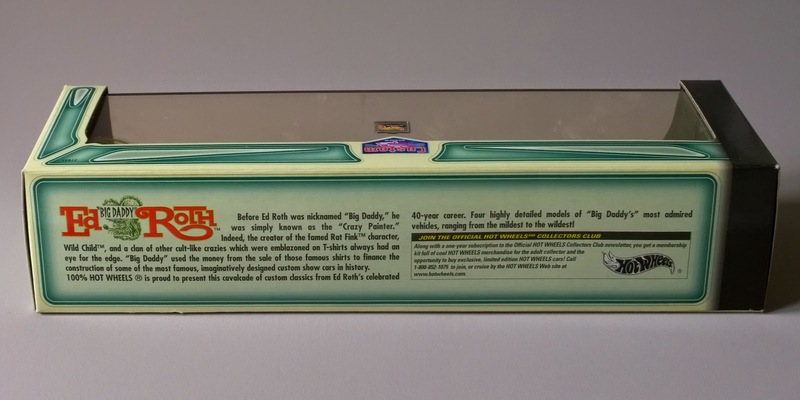 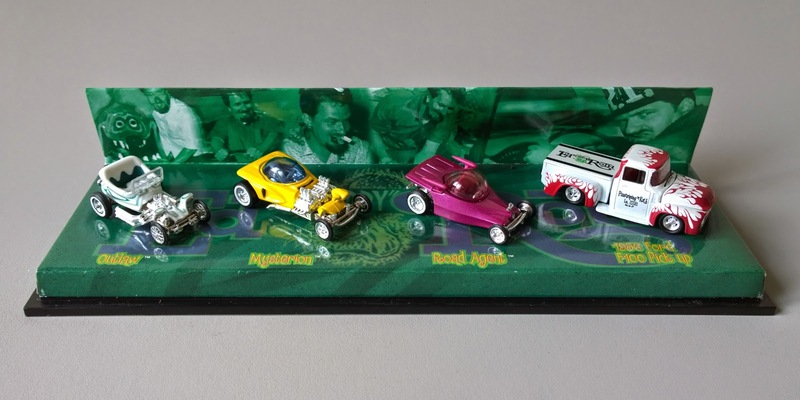 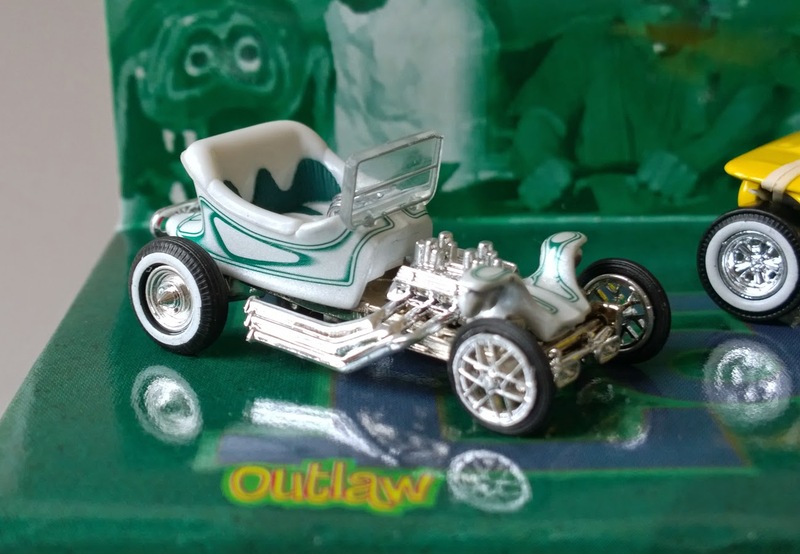 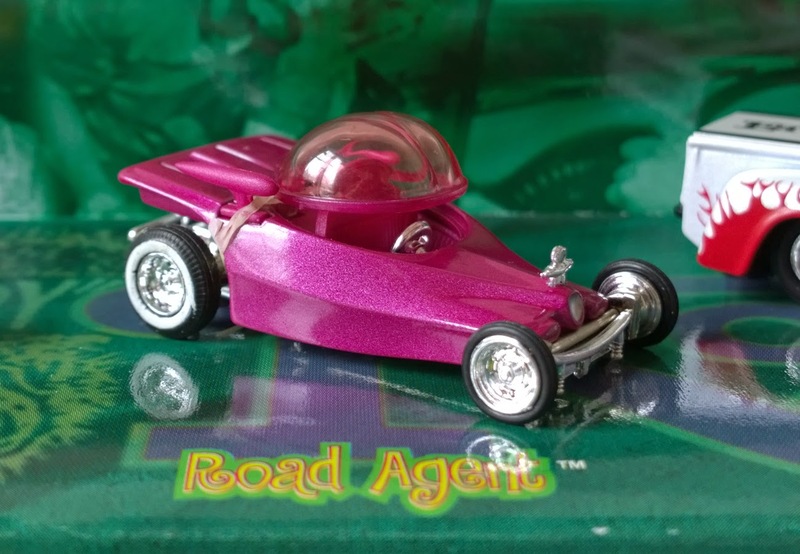 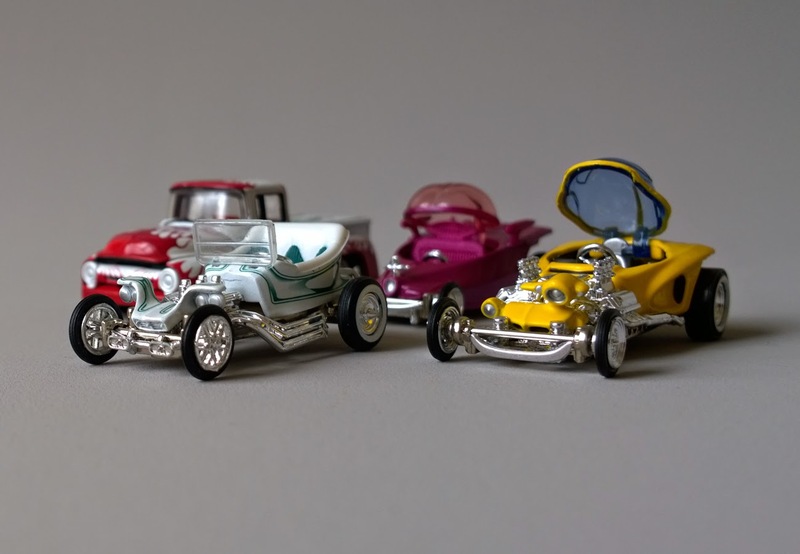 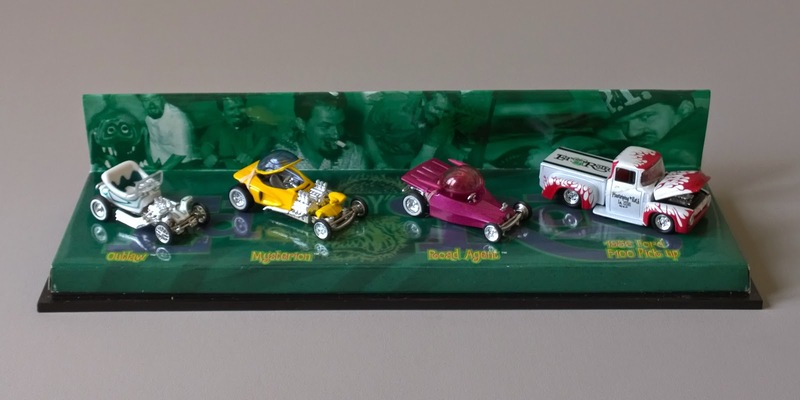 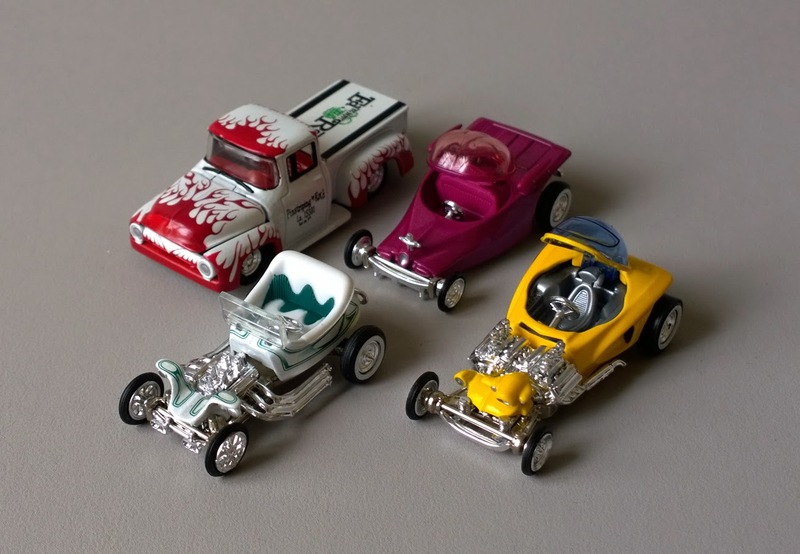 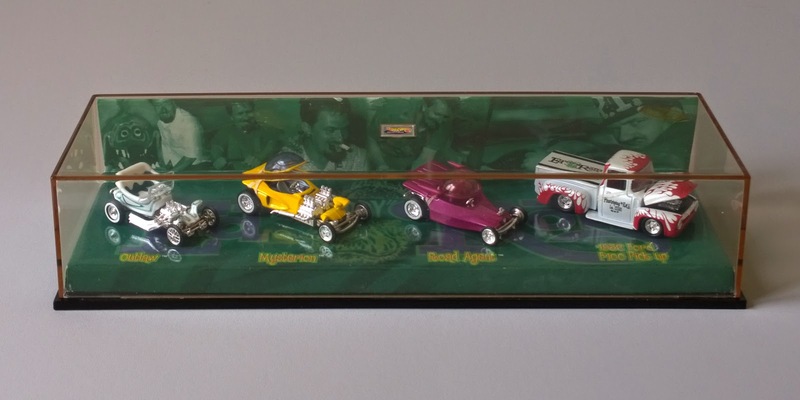 Ed "Big Daddy" Roth Car Set #27837 by Hot Wheels. 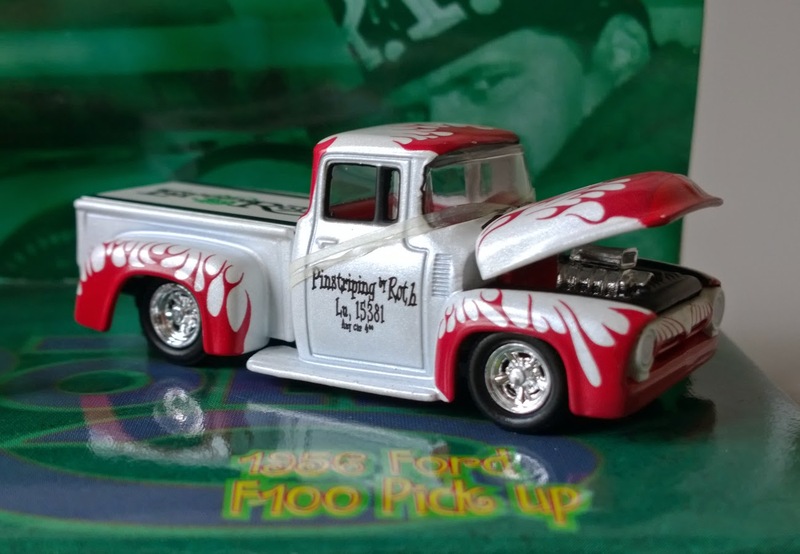 and Ed's 1956 Ford F-100 Pickup. 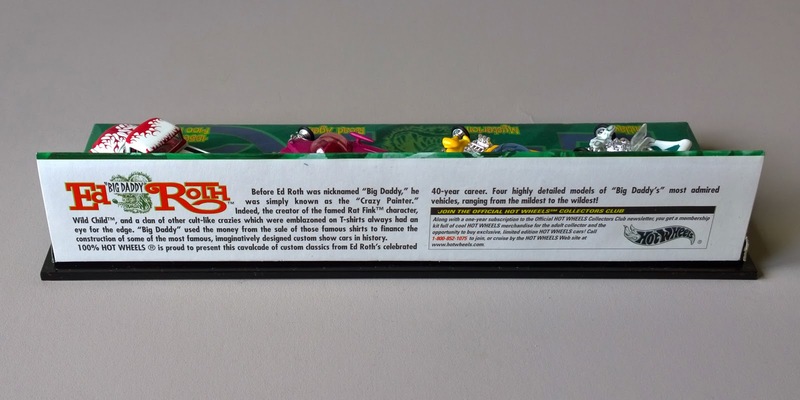 15 years locked in a box. 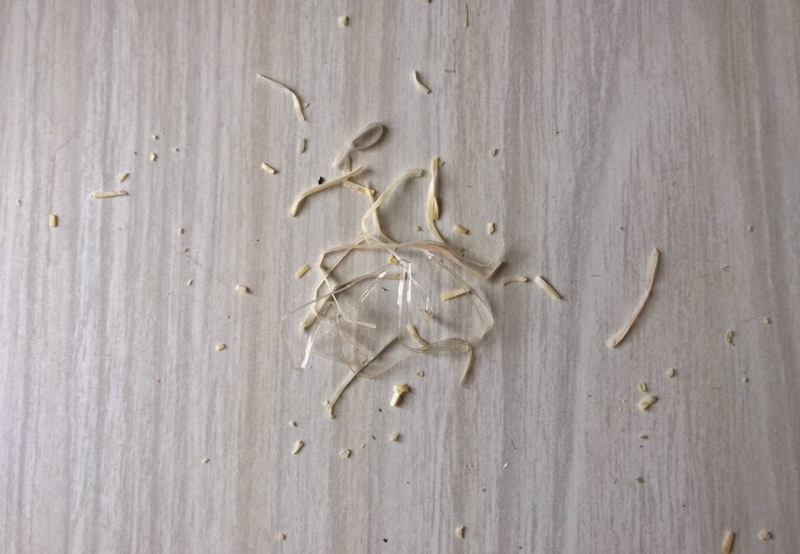 And it was really sticky! 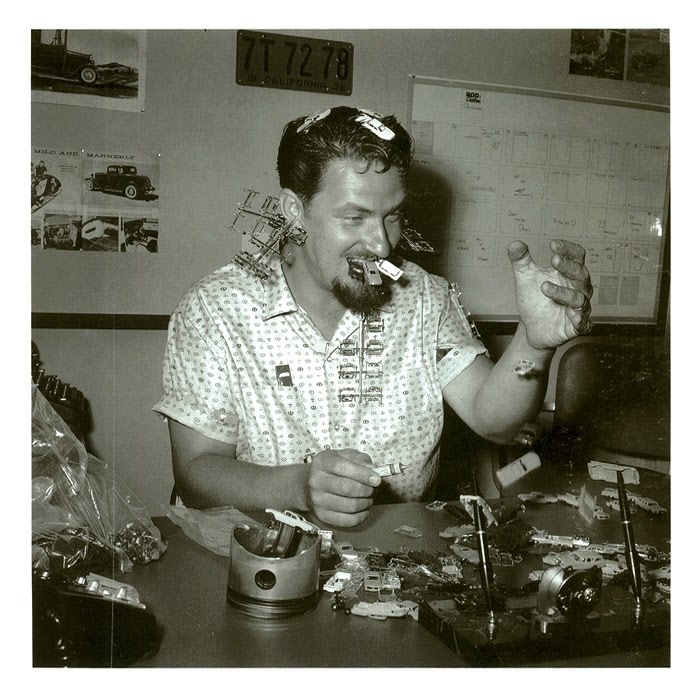 Ed "Big Daddy" Roth playing with model kits. 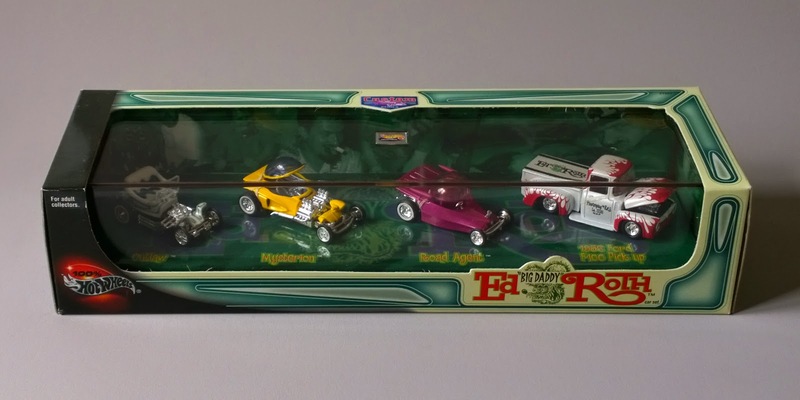 South Texas Diecast Car Collectors. 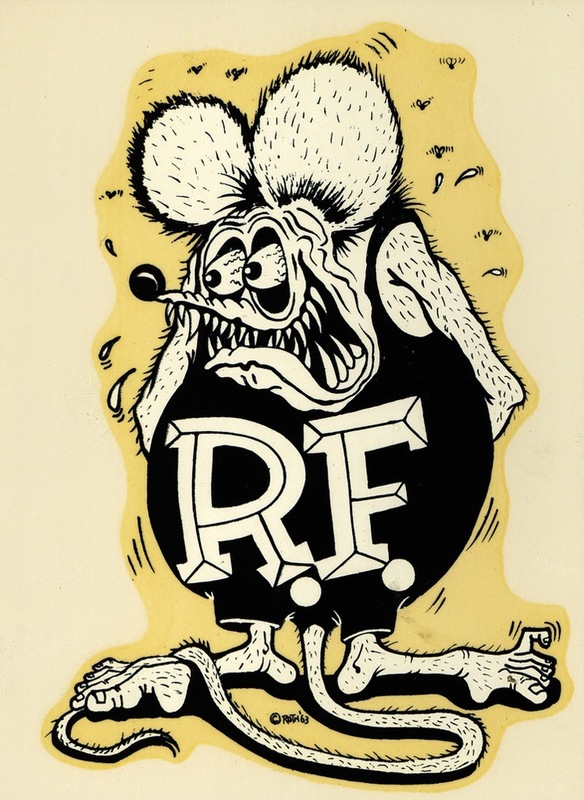 Rat Fink©'s decal from 1963.